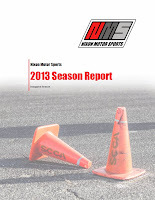 As 2013 comes to a close, NMS has published their 2013 season report concluding their inaugural season with the SCCA. This year Bob takes the highest position for the team, finishing 2nd place in the SCR-SCCA G-Stock class, while Brian is not far behind in C-Stock with a 4th place finish. 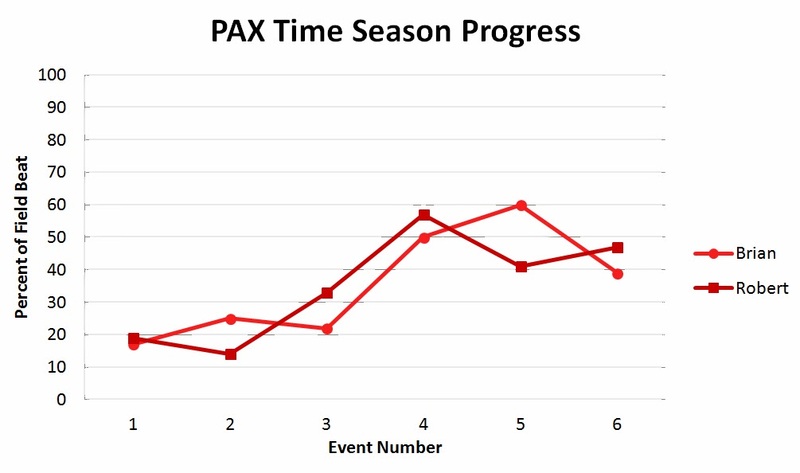 Our team data shows both drivers exceeding their performance objectives for the year despite missing a number of events for the season. 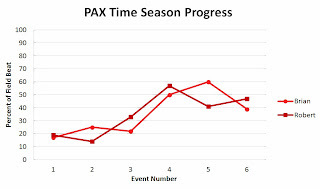 With the logistics infrastructure now sorted out we look forward to moving into the 2nd season and building upon our initial success and learning from our experience. Thanks to everyone who's supported and followed along with our progress this season! For a digital copy of the 2013 season report, please contact Brian. Keep an eye on this site to catch calendar updates, results and all the other action coming from Nixon Motor Sports! Merry Christmas! Looking forward to the new year of 2014, hopefully chock full of fun, health, another Formula 1 season, and lots of auto crossing!